Halotherapy or Salt Therapy has been an essential part of medicine for thousands of years; starting with the Greeks and continuing today. Salt (NaCI) has been used topically, taken internally and inhaled as a remedy, support treatment or a preventative. 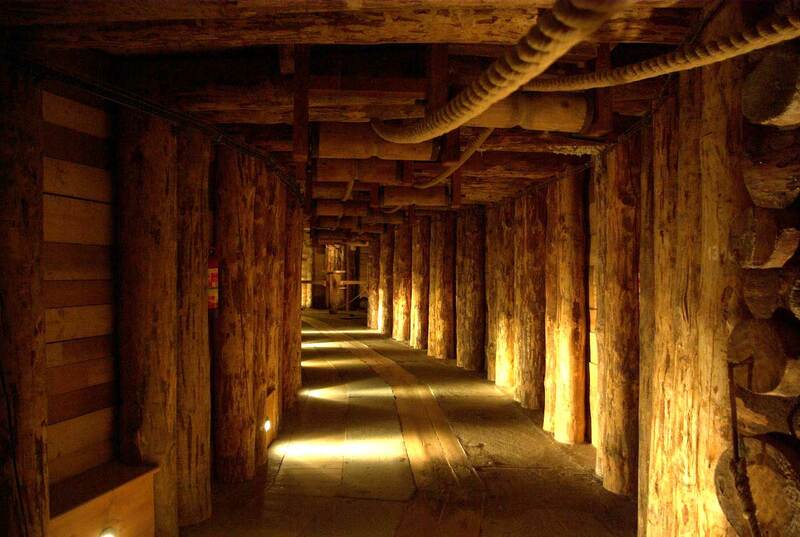 Historically this has come about due to the observations of physicians notably at the Wieliczka Salt Mine (first opened in the 13th century) circa 1800’s that the miners there rarely suffered the same respiratory conditions as the general population. Fast forward to 1964 and Poland’s first underground allergy & respiratory treatment facility was created. 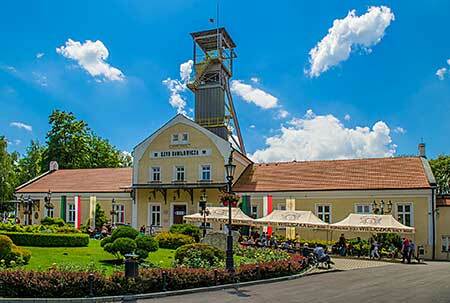 At Solutions Skin & Health Clinic we aim to create the same atmosphere of a salt mine using a T.G.A. approved medical device that delivers a precisely controlled concentration of NaCI (6-10 mg/.ppm). That, through the research of Professor Alina V. Chervinskaya, has been shown to be most effective. 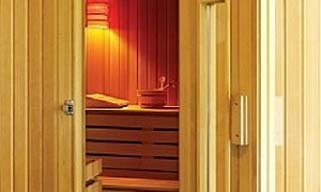 Salt therapy has long been a safe and effective treatment practised in Europe for decades. 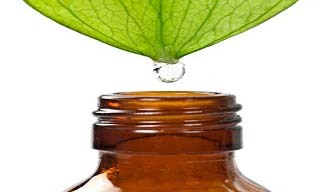 So in conjunction with your regular medication, you may improve many chronic health conditions such as asthma, eczema, psoriasis, C.O.P.D and emphysema and sinusitis. May help to increase lung capacity by reducing inflammation, therefore, increasing endurance. The wonderful healing properties of salt can help our largest organ with NaCl (salt) having natural antihistamine and anti-inflammatory properties, the redness and irritation of the skin may be reduced. Inhalation of air that is negatively charged may benefit our sense of relaxation (just like the action of waves on the beach). Relax on our massage chairs and feel your tension leave. By reducing inflammation in the airways, the flow of oxygen is improved which may facilitate a better night's sleep. 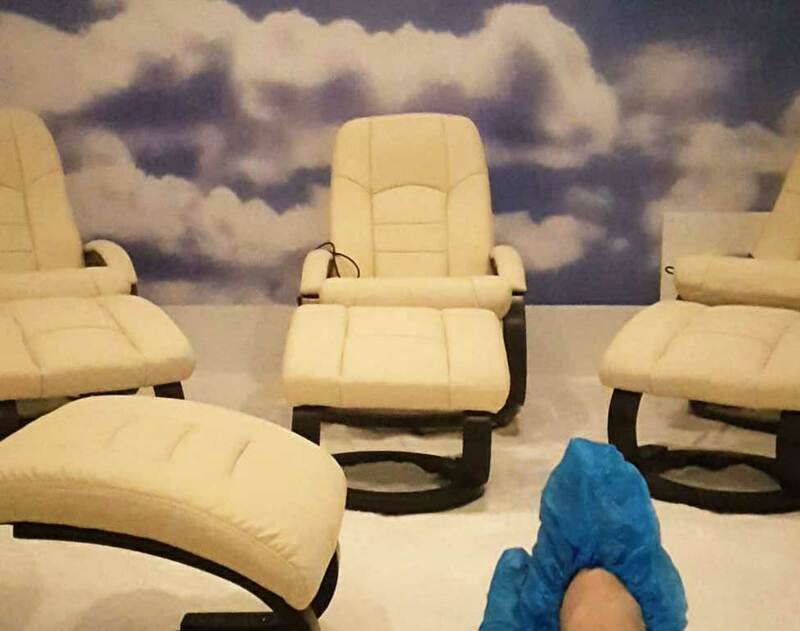 Resting in our massage chairs for up to 45 min, breathing normally you will inhale dry aerosolised pharmaceutical grade salt. Such fine particles penetrate deep into the respiratory system where the salt well known for it’s antibacterial and anti-inflammatory properties goes to work helping eliminate mucus and foreign allergens. Please call for our daily session times.